Sigh. 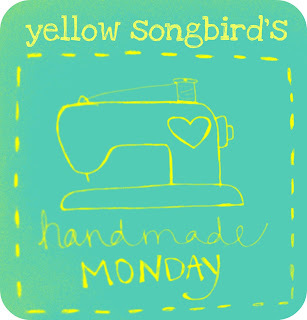 I love Handmade Monday. I love being able to highlight a shop that may be new to you and that will hopefully, in the end, inspire you. 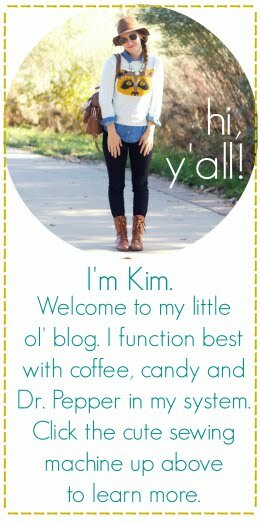 This week, I want to introduce you to Pam of Simply Livly. She makes gorgeous necklaces that I'm a bit obsessed with. They are made with knit, rather than chain, so you can adjust the length to your heart's desire. The *best* part is that my hair never gets caught in it, like on a regular chain. Boom. Let's get to know her a bit better..what d'ya say? What inspired me to design my first necklace...when I was on maternity leave I was on a quest to find the perfect necklace…something that I could pull over my head while nursing, could adjust the length to wear with any neckline, not have to bother with a chain or clasp, something comfortable, lightweight, durable and still manage to look stylish while I was living in tees, jeans and flip flops. Quite a tall order. Since I didn’t have any luck in finding one, I designed one, and I pretty much wore it just about every day while I was on leave. I was amazed at how many people approached me to comment on my necklace, wanting to know where I bought it. With a little push and encouragement from my sister, I opened a shop on etsy and it’s been such an amazing experience! I absolutely love designing necklaces continue to be inspired by creating pieces that girls, teens and women of all ages love to wear. I'm drawn to subtle, earthy tones and the natural beauty of branches, stones, sand... things that I'm surrounded by here in beautiful Southern California. I’m crazy about the look and feel of a big, chunky necklaces and I’m all about being comfortable too. My collection includes a mix of modern and classic pieces, all versatile enough to go with just about anything. 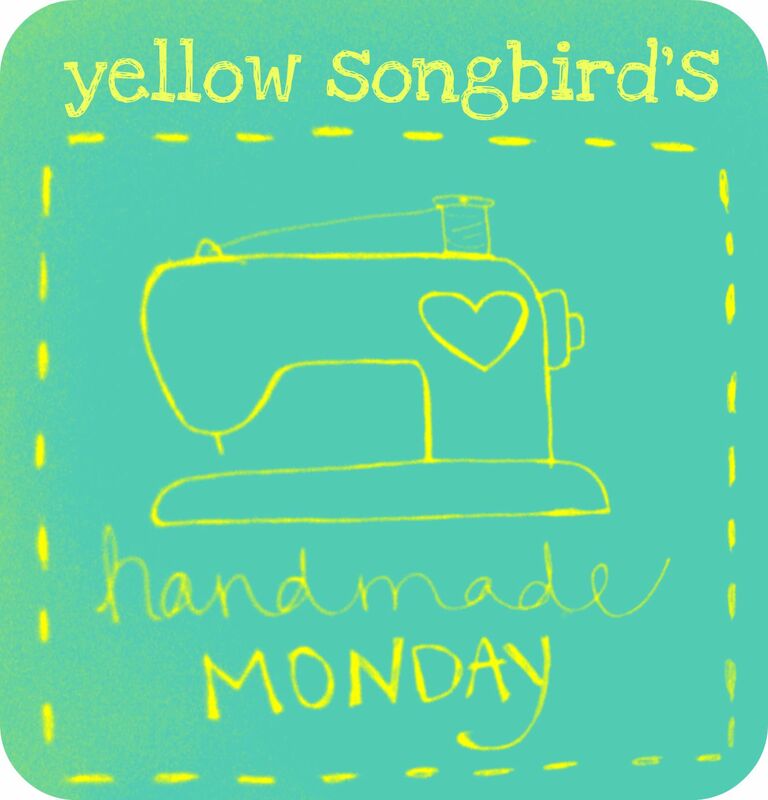 What is the most gratifying thing about owning your handmade business? Being able to spend time doing something that I love to do and that people respond to. Head on over to Simply Livly to see all of her beautiful & affordable ((not to mention, comfortable)) necklaces! BEAUTIFUL, This necklace is so elegant but fun also. The color reminds me of the jadeite dishes I collect, so I have a soft place in my heart for that color. Thanks for sharing this stunning piece and introducing me to a new shop. I love this necklace - it's so beautiful and elegant! I also love your shirt! Where did you get it? thanks for sharing this site. i'm in love and plan on purchasing later today!! seriously though, i love the necklaces! what a beautiful shop and i LOVE that necklace on you!!! i just bought a similar one from forever 21 but now i wish i bought it from her instead! well i guess i still can... haha! Knit instead of chain-my hair is practically cheering! What a wonderful interview! L.O.V.E that necklace. you are very talented and creative.